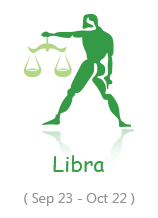 The word Horoscope is derived from the Greek words ‘Hora’ and ‘Scoops’ meaning ‘time’ and ‘viewer’ respectively. It is an astrological chart which represents the position of Moon, Sun, Planets, and other astrological aspects. 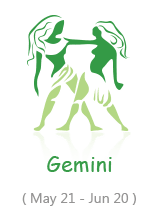 In the common usage, a horoscope is used by the astrologers for interpretation of the future through the Horoscope Chart and Horoscope Dates. 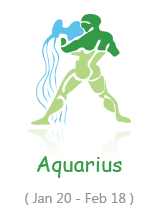 The Horoscope Chart is based on the configuration of the Zodiac Signs. 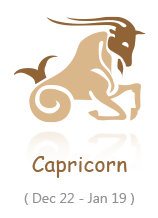 To unlock new opportunities in life Zodiac Signs prove to be very helpful. 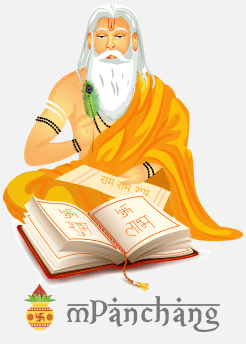 A horoscope can be specified as the Astrological Chart of a person which is defined by the exact date, time and birthplace of an individual.The Astrological Chart is useful in predicting an individual’s future by utilizing the relative position of the planets in the Kundali at the time of birth. mPanchang allows you to break out the Zodiac Sign using your date of birth. 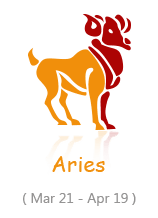 Daily Horoscope, Weekly Horoscope and Monthly Horoscopes are provided here, which are very easy to understand and relate. 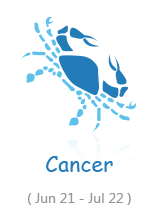 Daily Horoscope or Today’s Horoscope helps you to stay prepared for the whole day. 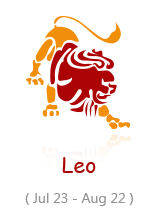 Daily horoscope narrates the complete day in brief. 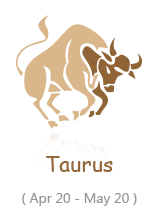 Our Daily Horoscope is prepared and counted on by using the locations of the 5 planets (Venus, Mars, Mercury, Saturn, and Jupiter), two natural torches (the Sun and the Moon) and 2 shady planets (Rahu and Ketu). 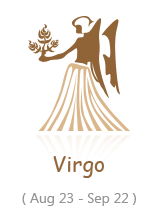 Their exact locations and placement helps in determining today’s horoscope. Weekly Horoscope helps in seeing out the status of your complete week. Weekly Horoscope tells you more or less about how your week will range throughout. It prepares you for the whole week and keeps you aligned with every day. 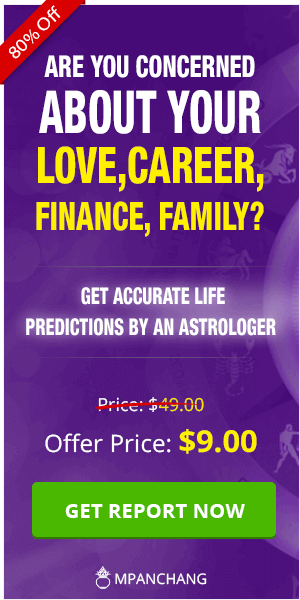 Weekly Horoscope is calculated using weeklong predictions of the planetary motion between the subjects and their influence on the astrological chart. The Sun, Moon, and planets are the main aspects which affect the Weekly Horoscope. 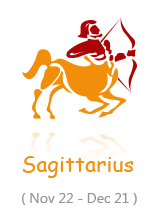 Horoscope of this month or Monthly Horoscope helps you in figuring your future for the whole month according to your zodiac sign. By knowing your monthly horoscope in advance, there are many benefits, such as you already know about the good times and bad times during the month. This allows you to plan your work accordingly in advance which is a big plus point. Monthly Horoscope prepares you for the complete month in progress. Through mPanchang, you can stay updated with your monthly horoscope which will eventually enhance your personality and work to help you shine out. 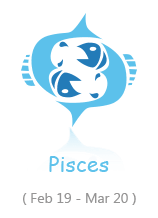 Overall, Horoscope plays a lively part in making your day, week and month. 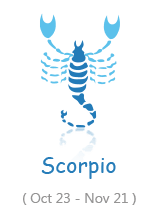 So, it becomes mandatory and important to know the Daily Horoscope, Weekly Horoscope and Monthly Horoscope. mPanchang provides you with utmost accurate predictions for all the relevant classes. 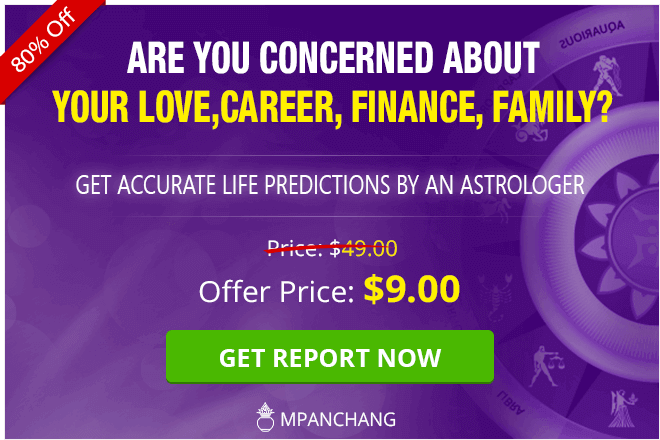 Stay updated and focused in your spirit with precise Horoscope forecasting by mPanchang.